Facebook , the biggest social networking in the world . No one has been able to produce such site ever . It is not just the best social networking site but also the 2nd ranked site on alexa ranking . It means that it has got the 2nd biggest traffic after the world famous search engine Google. You need no software , no knowledge on anything. First of all before anything just create three fake accounts and make your victim to add them. 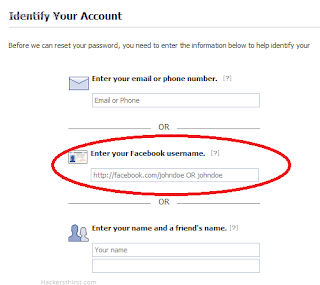 Then Facebook will ask you to enter new email . Just enter an email of your own . It will then take you to the last step which is of sending a recovery code to your trusted friends. As we have already added our three fake accounts , now we can send recovery code to our fake accounts . 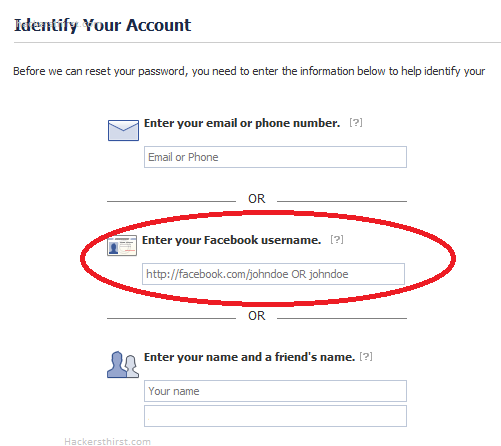 Then goto the id of each fake account get the code enter it and get your victim's account in your hand. First of all do not let any one add three fake accounts even if the person is your best friend. Always have a check on your friends and keep on checking which is faker and which is real. 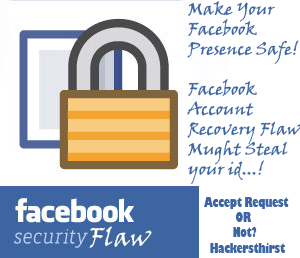 Connect your facebook profile with the phone number and always keep a check on your phone number as any one can recover your account after getting physical access to your phone number.